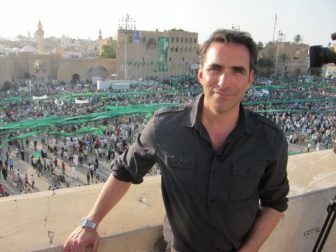 Kofman in Libya in 2011. I found transcription software that is a little cheaper. Have a look!